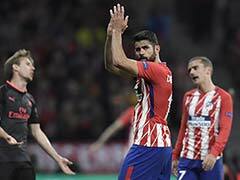 Diego Costa was sent off in the first half of Atletico's 2-0 defeat to Barcelona on Saturday for directing a crude insult towards referee Gil Manzano. 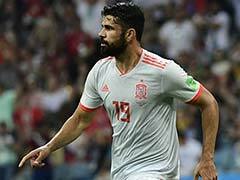 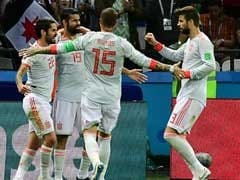 Atletico Madrid striker Diego Costa will miss the rest of the season after being handed an eight-match suspension by the Spanish Football Federation (RFEF) on Thursday. 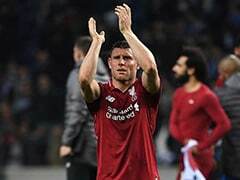 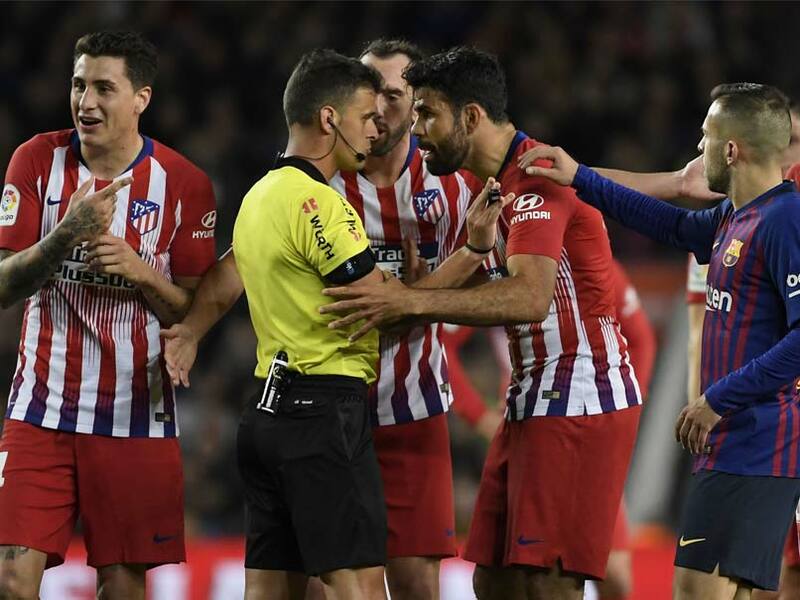 Costa was sent off in the first half of Atletico's 2-0 defeat to Barcelona on Saturday for directing a crude insult towards referee Gil Manzano. 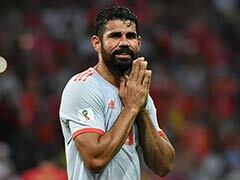 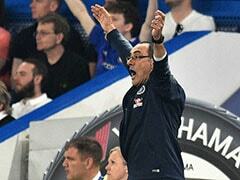 Manzano also reported that Costa had "grabbed" him by the arms during the incident. 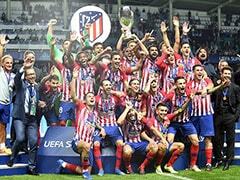 The lengthy ban means Costa will not play again this season as Atletico have seven games left in La Liga, having been knocked out of the Champions League and Copa del Rey.